Choosing a strategic location to establish your data centre means opting for a place equipped with all the services necessary to ensure the smooth operation of the facility, as well as for a country that is stable from a geopolitical and physical point of view. 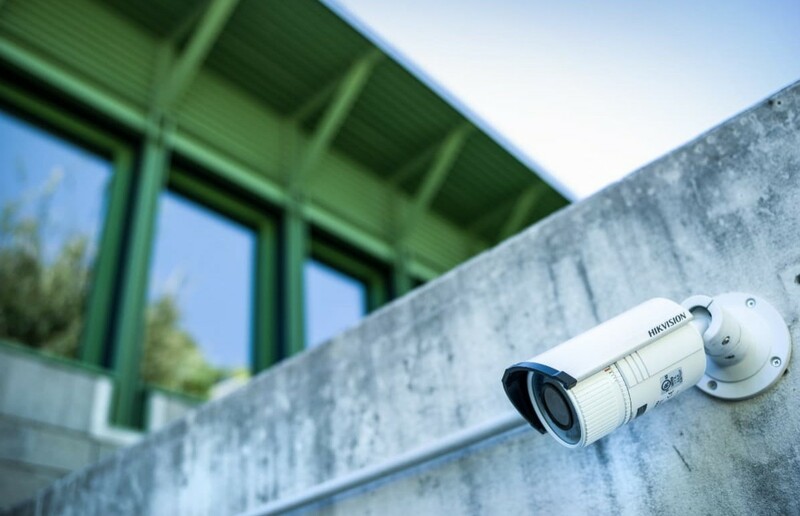 At Swisscolocation, we offer a modular infrastructure suitable for every type of solution, and we do it in a country which offers a safe environment, comprehensive data protection and some of the most competitive energy costs. The geophysical characteristics of Switzerland allow investors to count on some important guarantees: among these, a secure territory isolated from earthquakes or floods which ensures the integrity of the data and business continuity. Competitiveness in energy costs, relatively low land and building costs and the lower impact of taxes, have enabled Switzerland to maintain, throughout the years 2010-2015, its primacy as the most competitive nation in the world. An efficient democracy and rule of law are two cornerstones on which the Swiss Confederation is based. Here, privacy protection was codified in the form of law, enshrined in the Swiss Constitution and guaranteed by the free circulation of personal data from the EU to Switzerland, as the European Commission decreed on 26 July 2000. 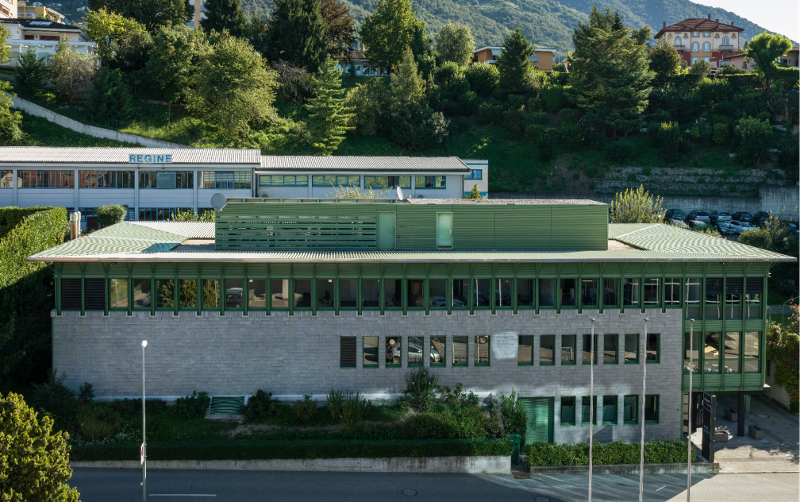 If you want to know these and (many) other advantages that Switzerland can give to your business, check out this article where you can learn about the efficiency of the “Swiss system"
Located in Morbio Inferiore (Ticino, Southern Switzerland), our Data Center and headquarters is only 25 km far away from Lugano, 2 km from the border with Italy in Chiasso and 50 km from Milan. From the highway exit of Chiasso (A2/E35), it takes just 2 minutes to reach the building. From the closest airports Milano-Malpensa and Lugano-Agno, we can be reached in just 45 and 25 minutes by car. Delocalized options are available through our partners in Greater Zurich area and Northern Italy. 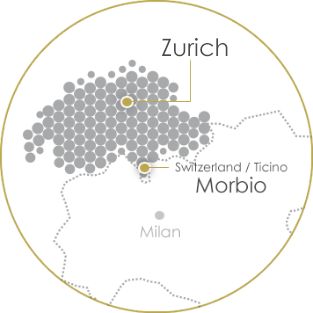 Our Morbio facility is synonymous of operational excellence, it has served Swiss and international banking institutions for 20 years. 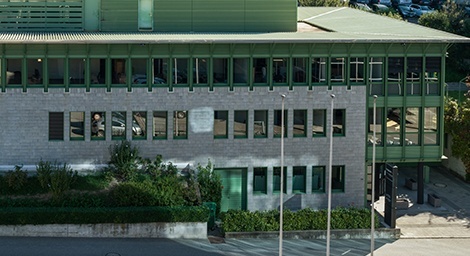 The building has been designed and built exclusively for Data Center activities. This makes it a dedicated structure, unique in Southern Switzerland. 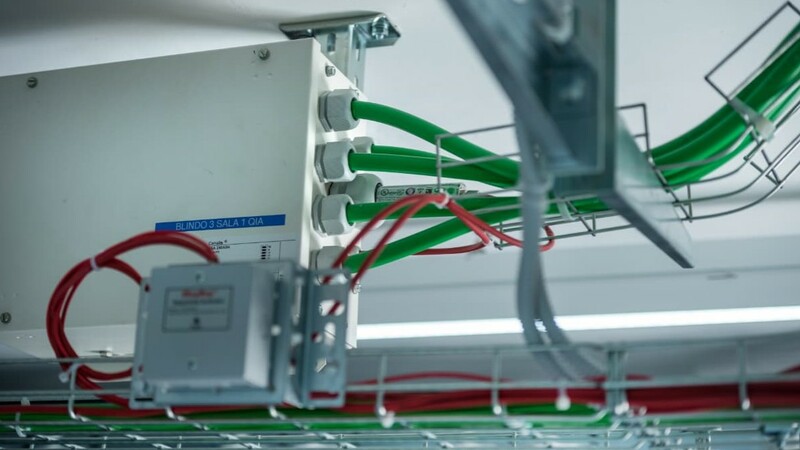 Thanks to a recent investment in state-of-the-art technology and infrastructure, it ensures the highest industry standards for the coming years. We are engaged in a long-term mission.